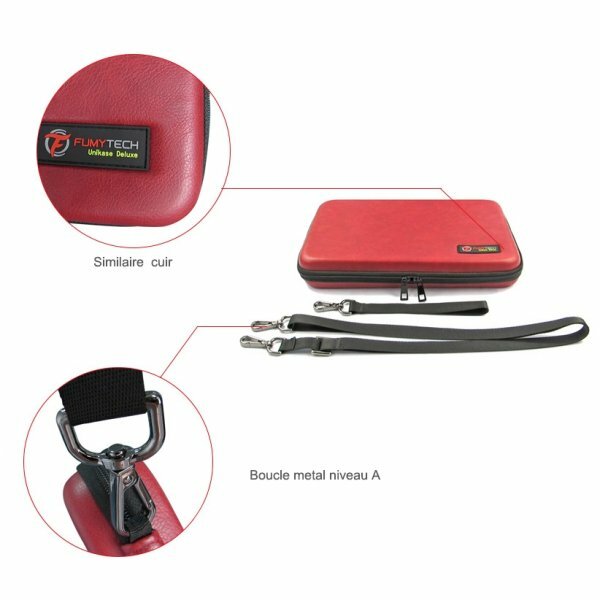 Unikase Deluxe size (XL) Designed and manufactured by FumyTech. 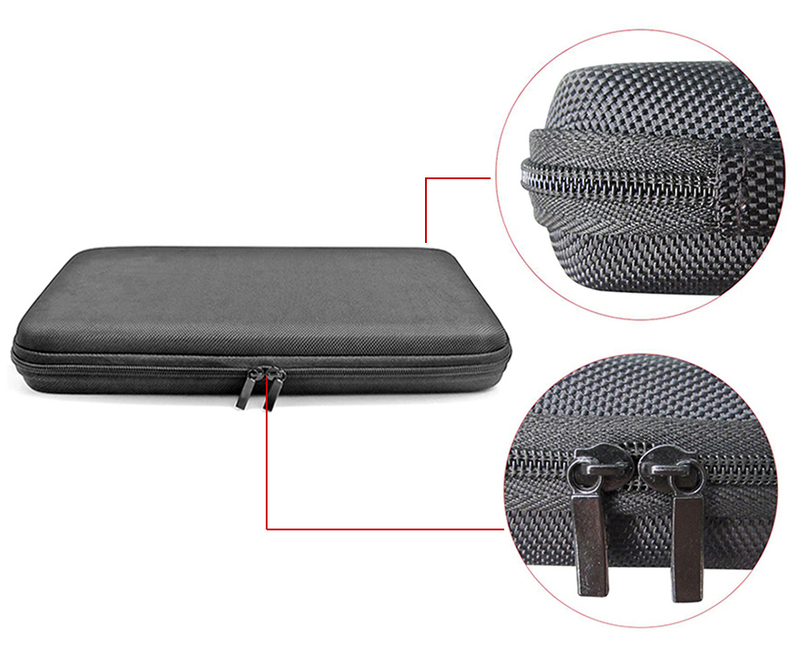 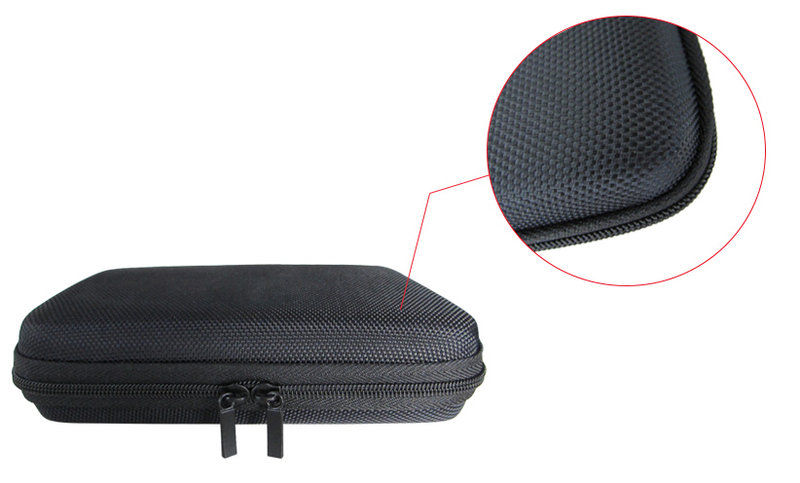 A pouch more practical, high quality, more fashionable. 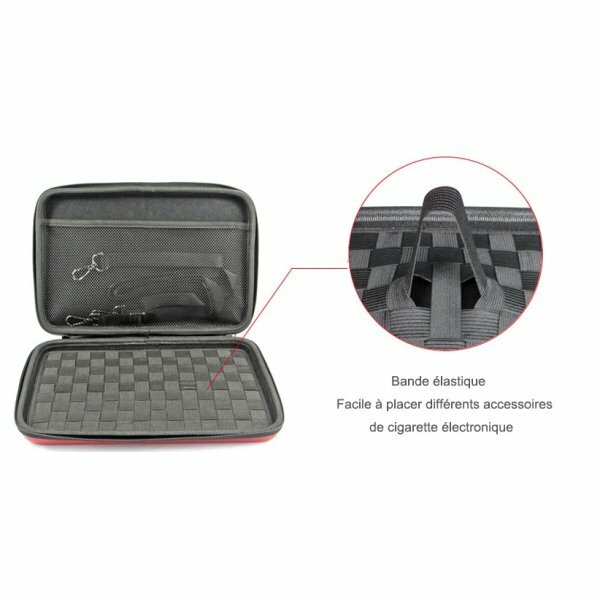 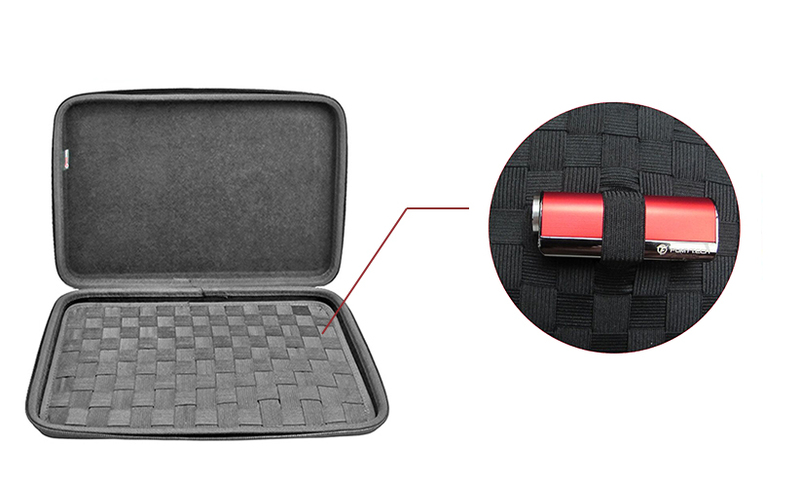 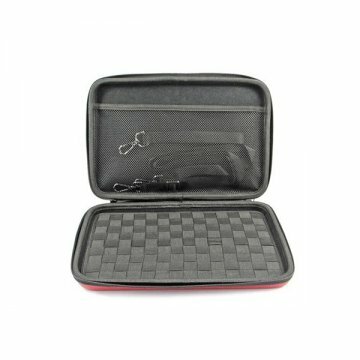 Unikase the universal multifunction pocket for e-liquids, e-cigarettes, and all types of accessories.